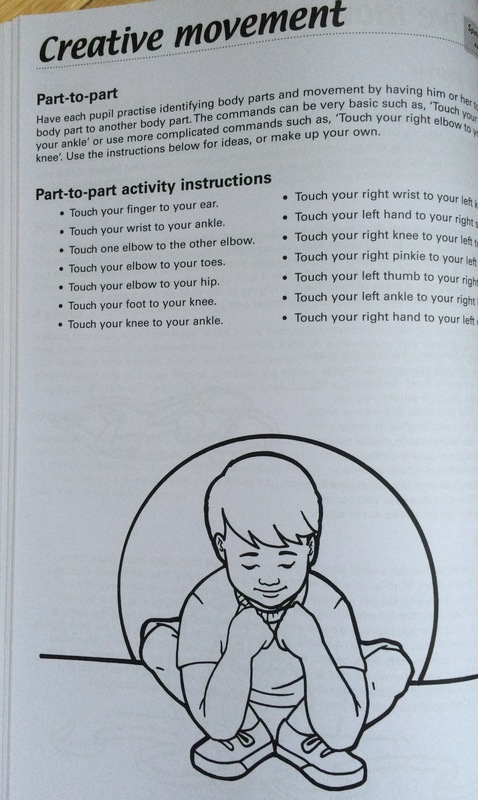 I recently found a fantastic Prim Ed resource, Gross Motor Skills Development Activities. 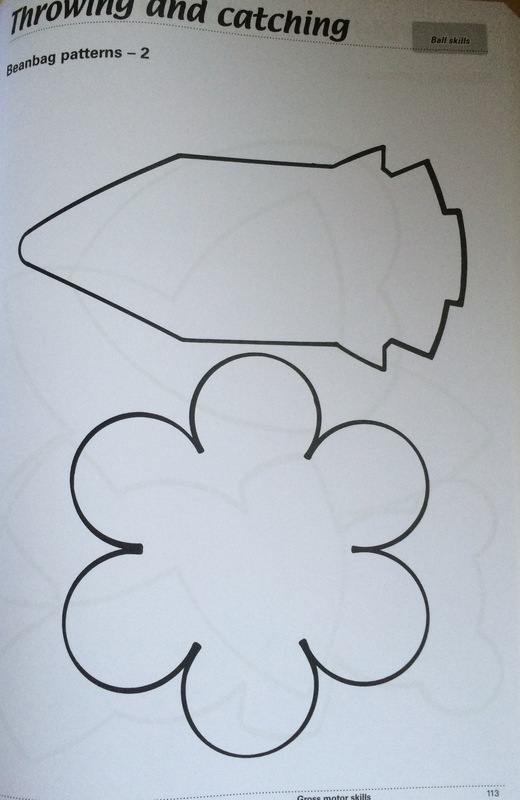 It would be an amazing resource for Learning Support Teachers, Resource Teachers, Infant Teachers, Aistear, Pre-School Teachers, or parents of children with coordination difficulties. Because I love you all so much I have even given you a curriculum match up guide so keep reading! We have a few commerically bought scoops but not enough. I will definitely be making my own now that I have read this. Inspired! 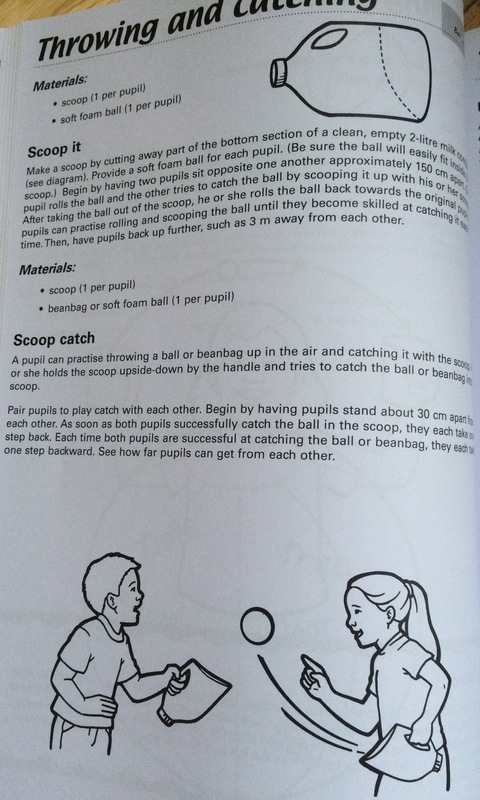 They would also be much, much easier to catch a ball with. I can start with these homemade ones and then advance to the others. SCORE! 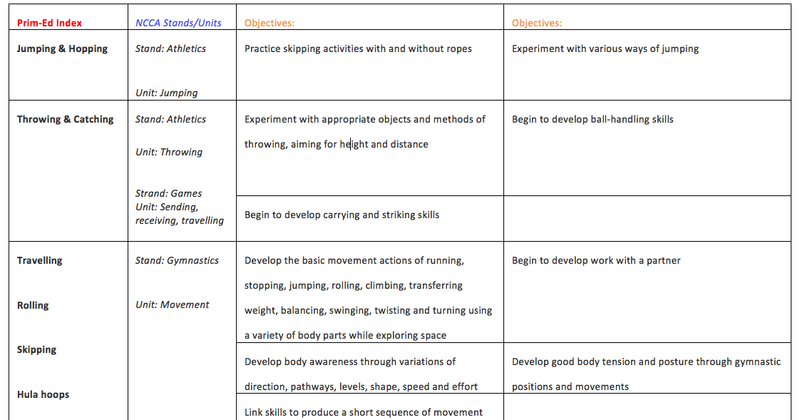 If you would like a copy of my table showing exactly how Prim-Ed’s Gross Motor Skills Development Activities exactly maps onto our P.E Curriculum click here. It will make you planning a lot easier 😉 I clearly have too much time on my hands, LOL!!! 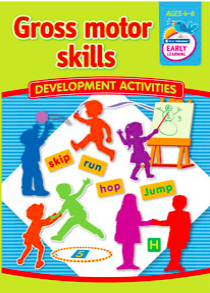 Click here to purchase Prim-Ed’s Gross Motor Skills Development Activities or to view sample pages. 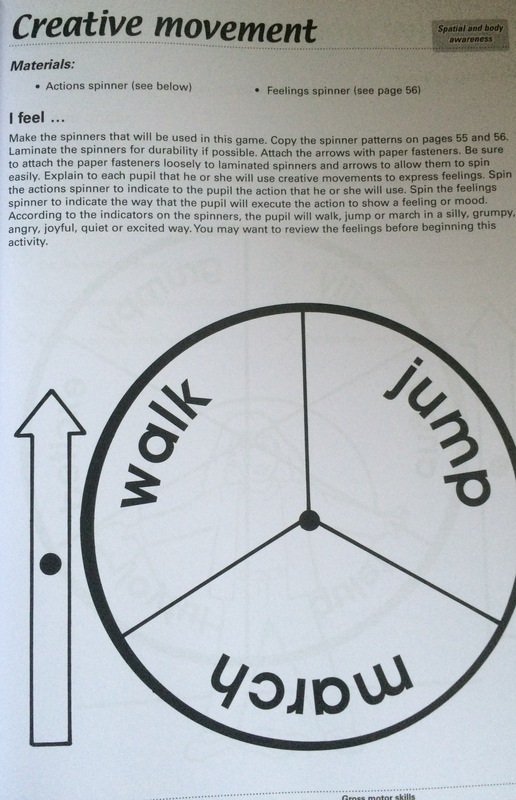 For those of you who follow my blog from abroad it is worth noting that Prim-Ed’s Gross Motor Skills Development Activities is available as a digital download. Click here to purchase as a digital download. 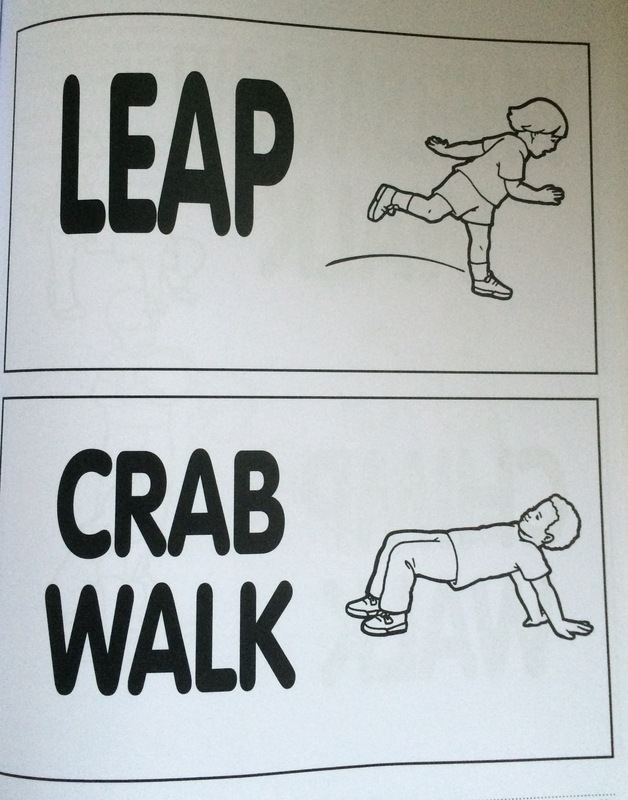 A wonderful review of Gross Motor Skills.